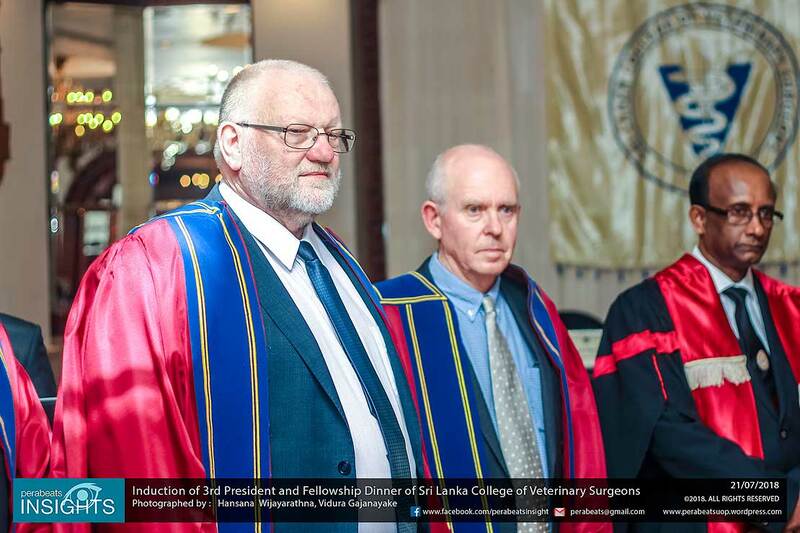 Massey University’s Dr Lachlan McIntyre and retired Professor Tim Parkinson have each been awarded an Honorary Fellowship of the Sri Lankan College of Veterinary Surgeons. The fellowship is in recognition of a five-year twinning project in Sri Lanka, which was designed to review and update both the curriculum and teaching at Peradeniya’s Faculty of Veterinary Medicine and Animal Science. The curriculum development is now completed and will commence being taught early next year. The work has been funded by the New Zealand Aid Programme administered by the New Zealand Ministry of Foreign Affairs and Trade and aligned with the World Organisation for Animal Health Veterinary Education Twinning Programme.